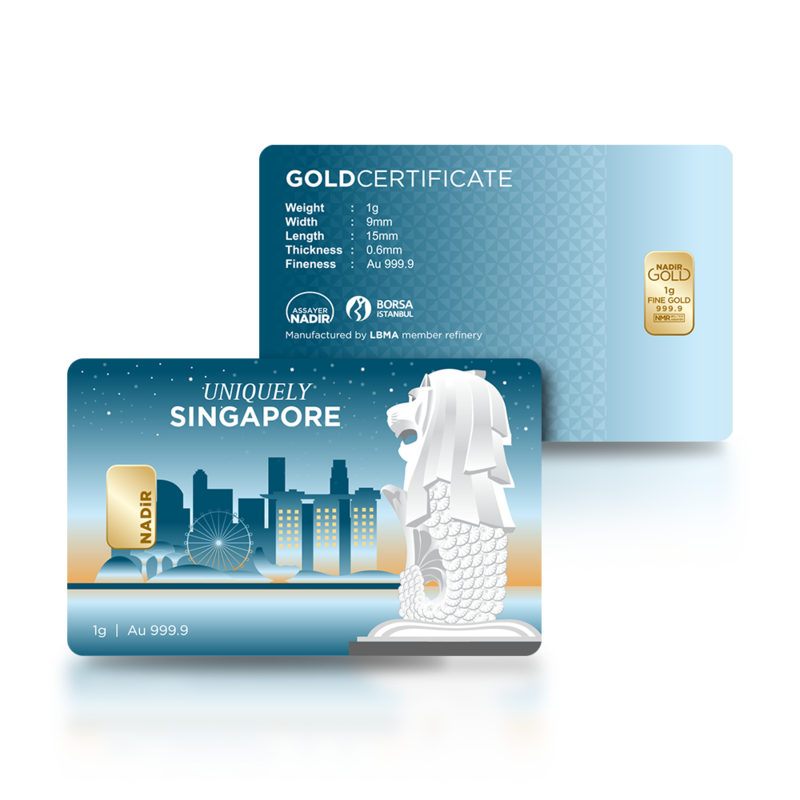 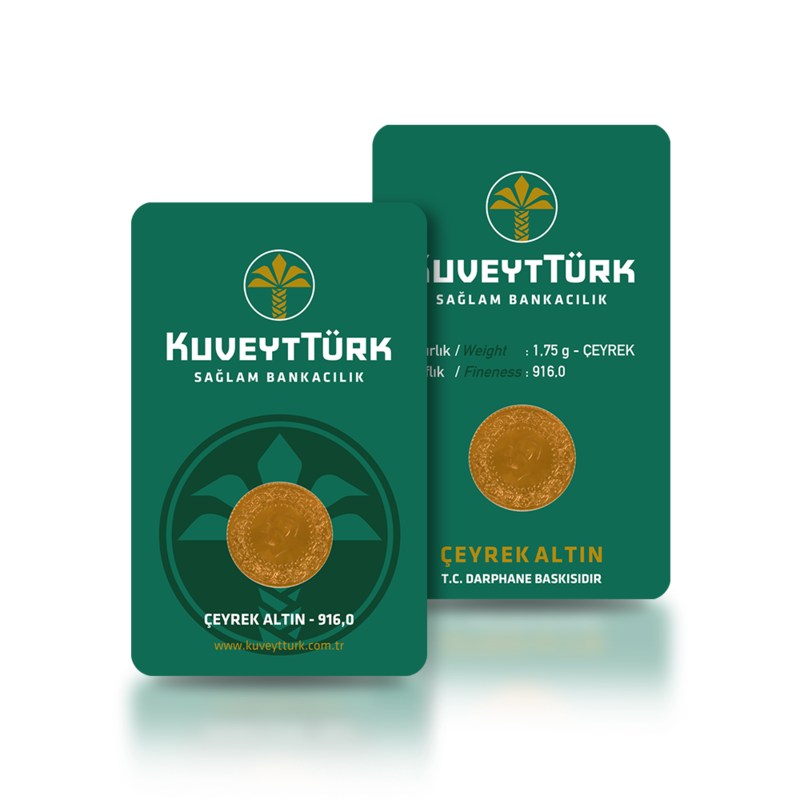 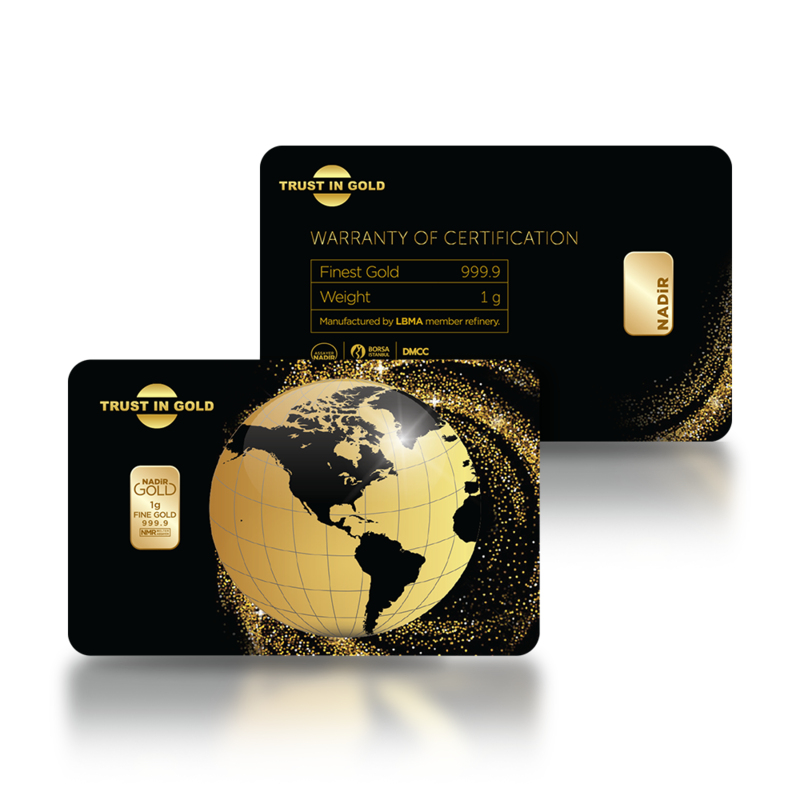 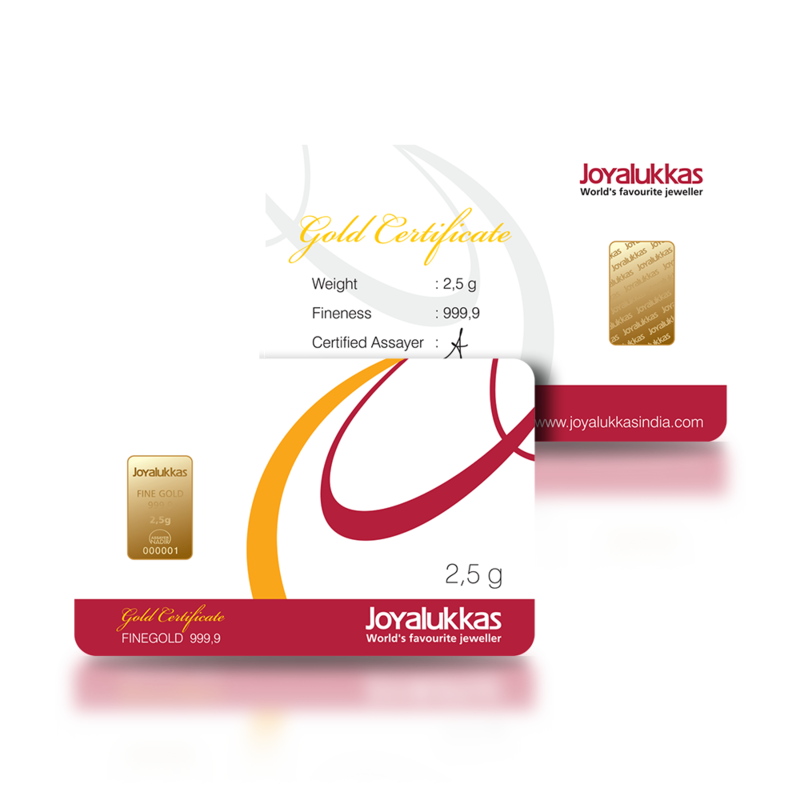 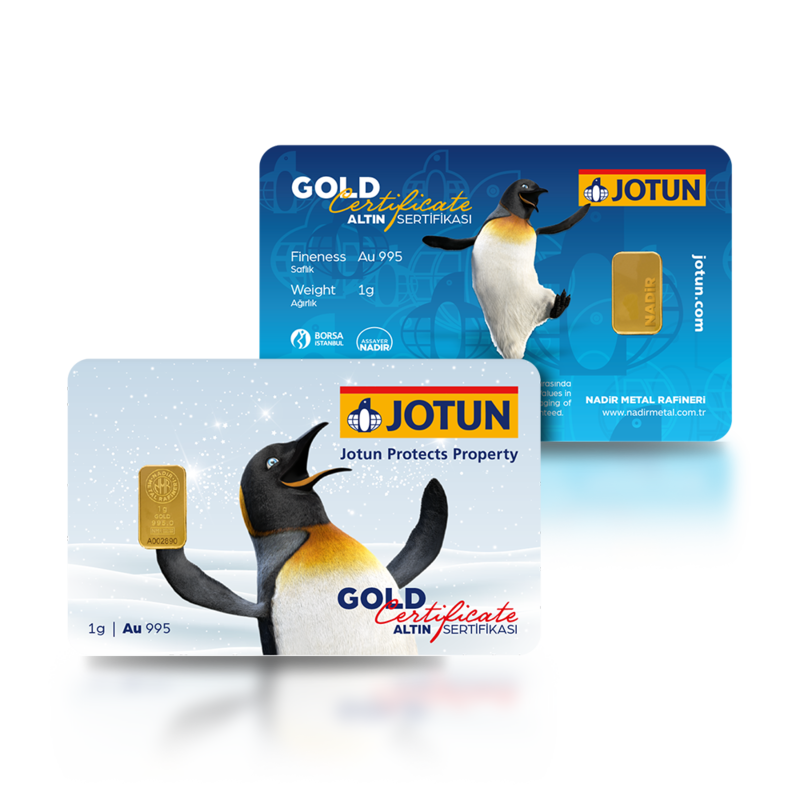 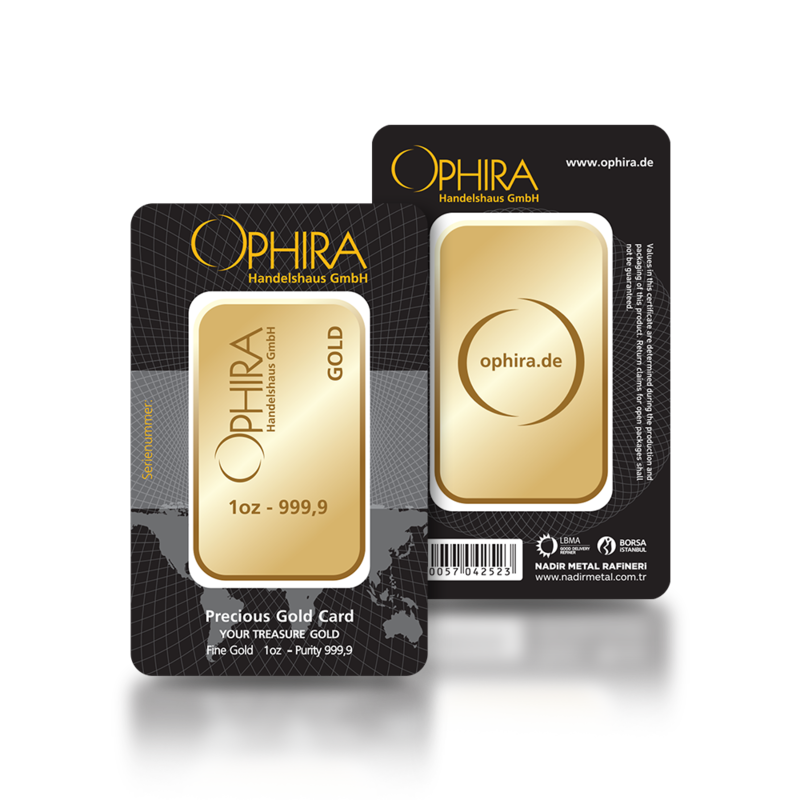 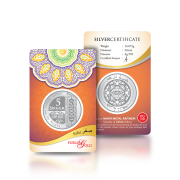 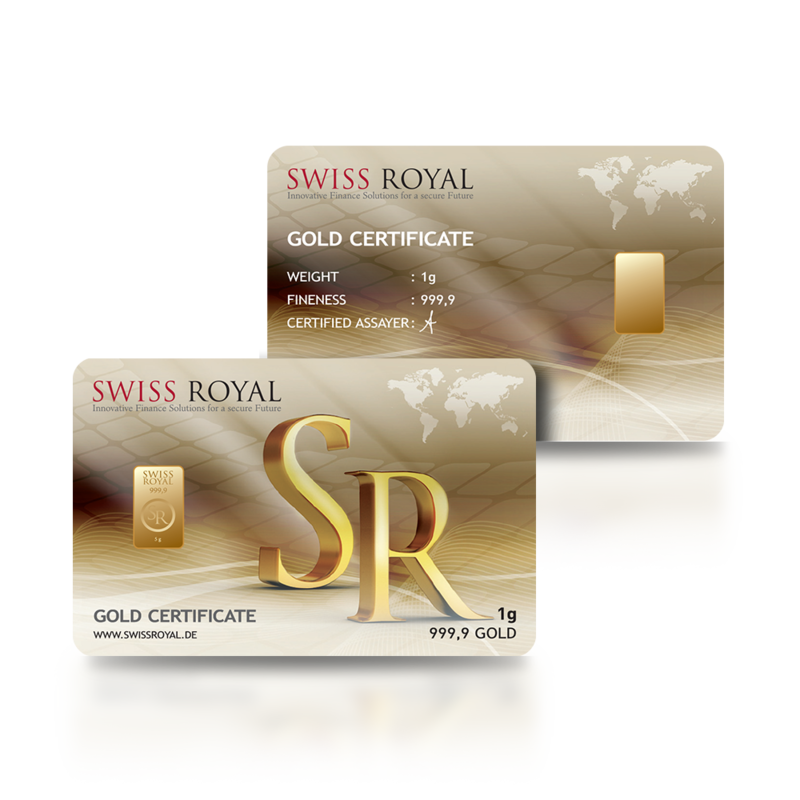 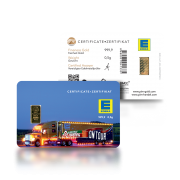 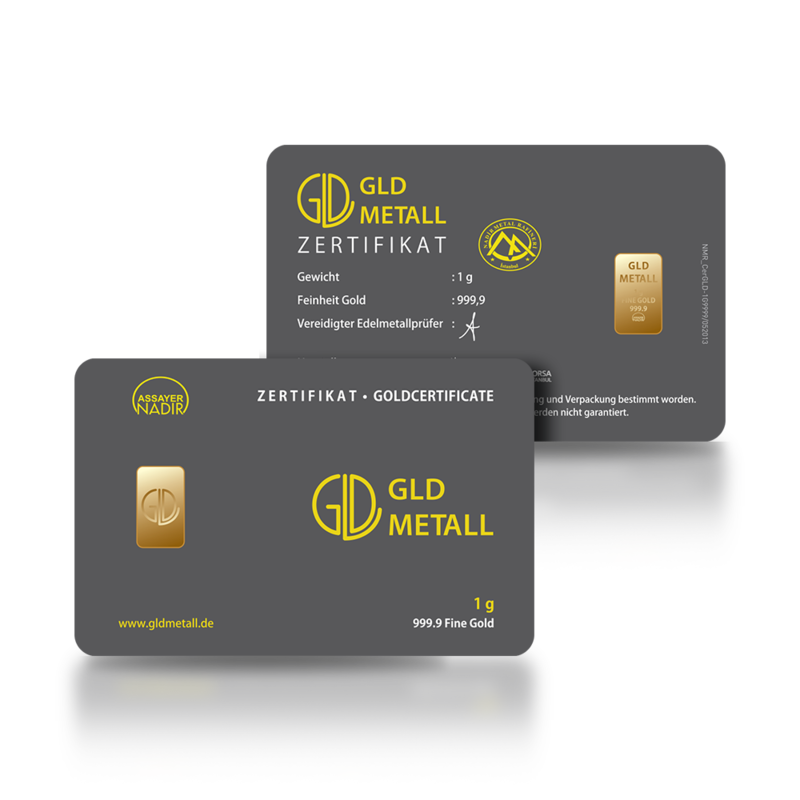 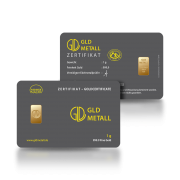 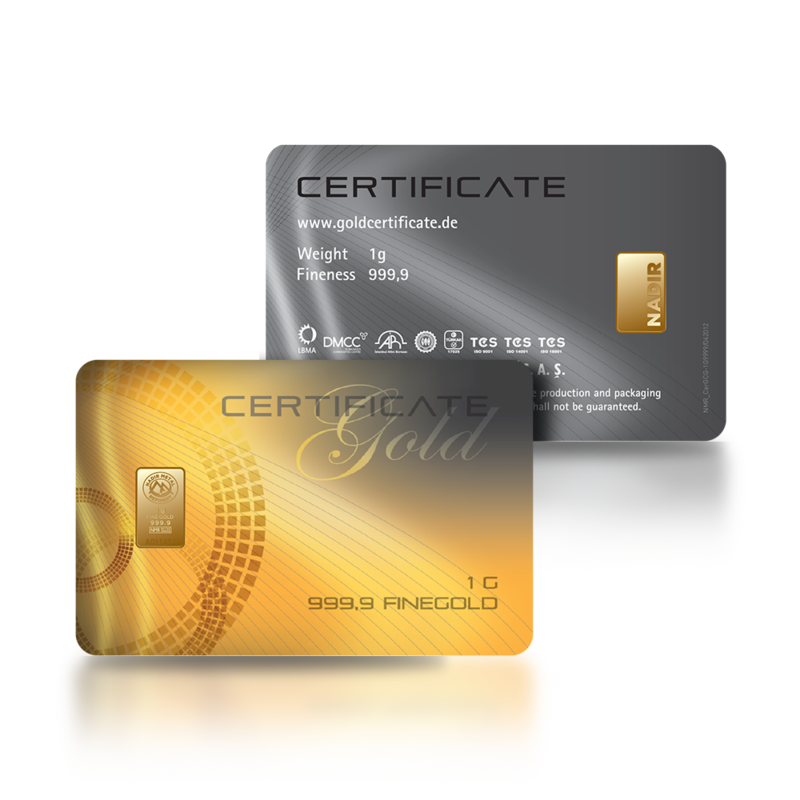 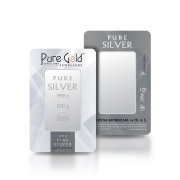 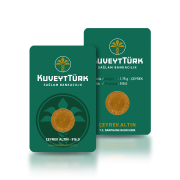 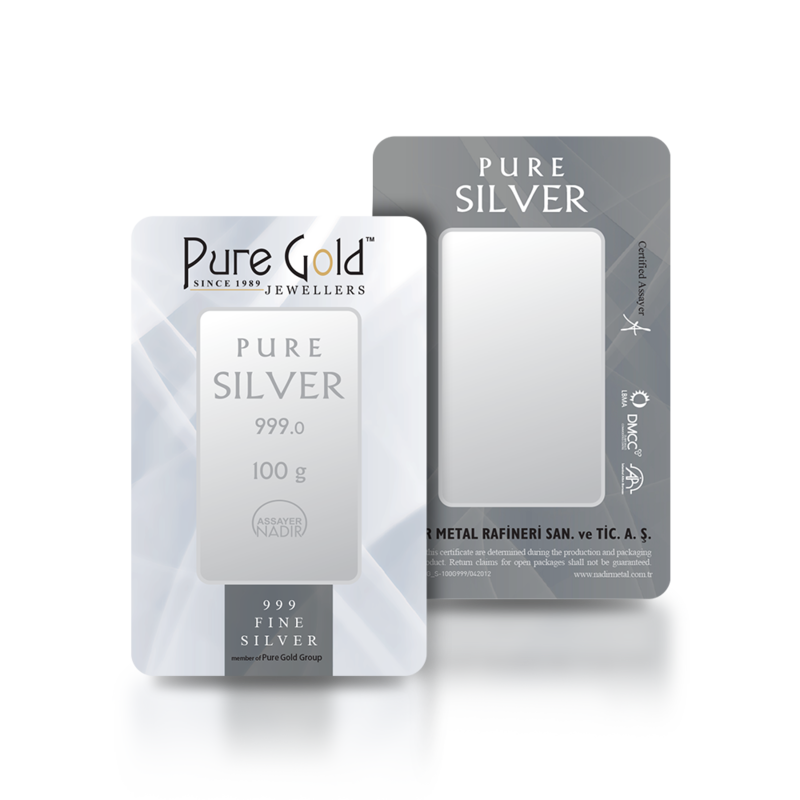 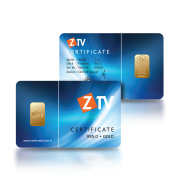 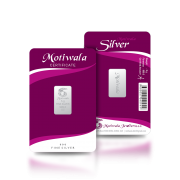 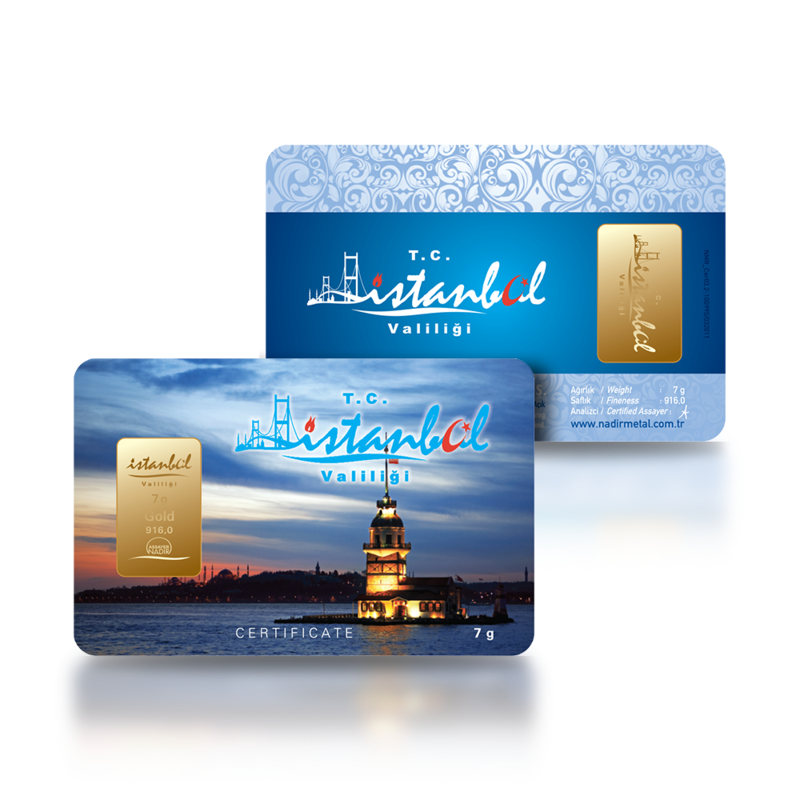 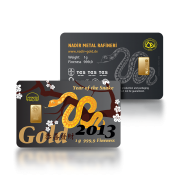 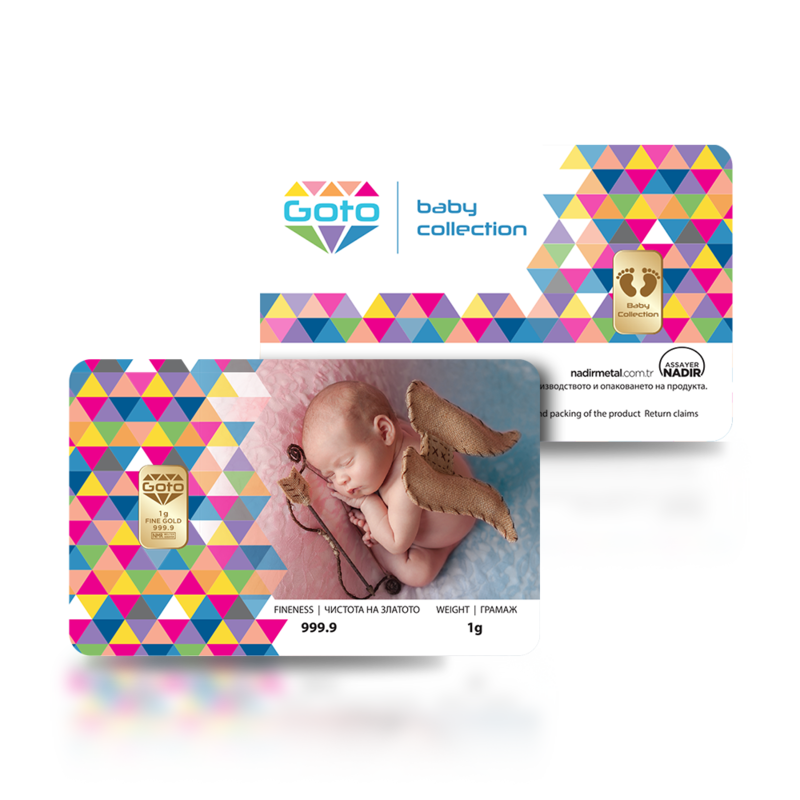 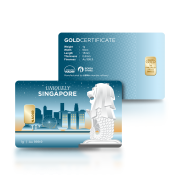 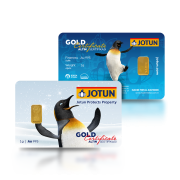 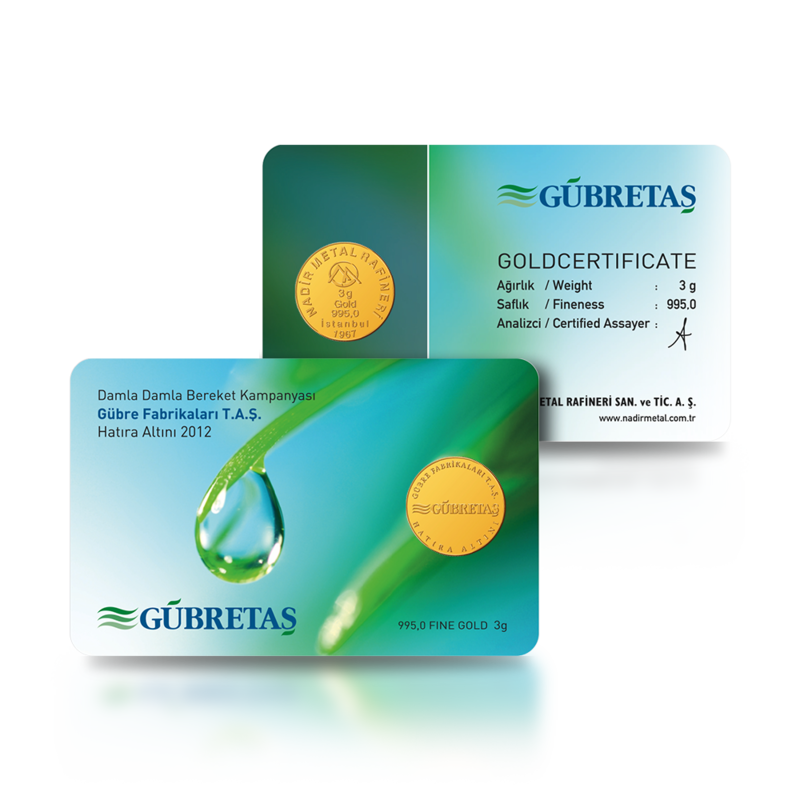 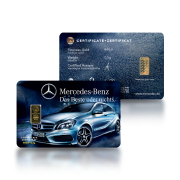 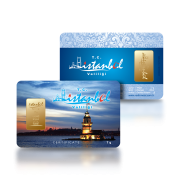 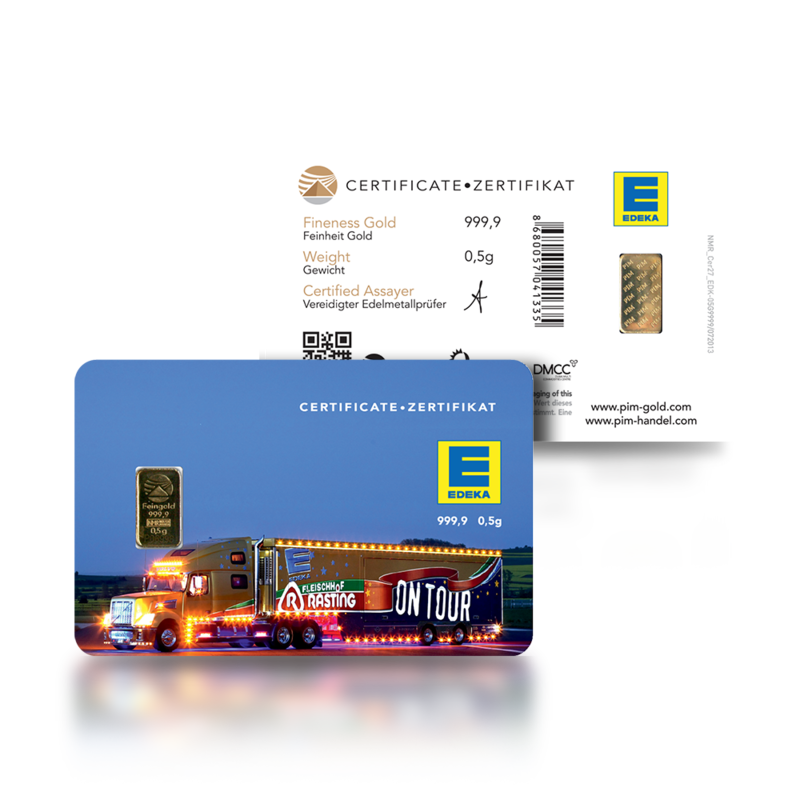 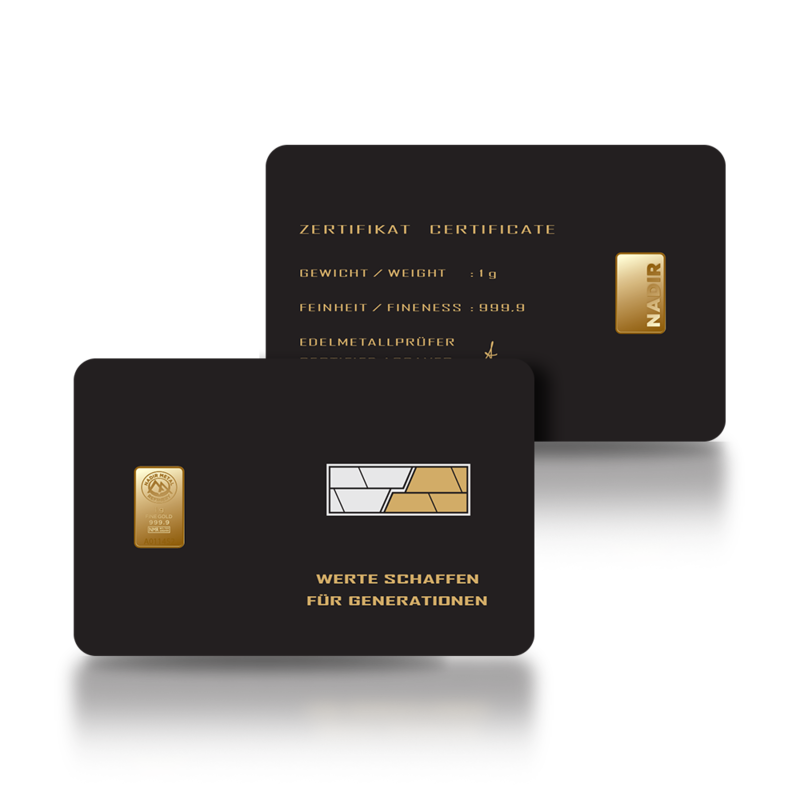 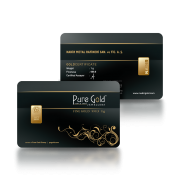 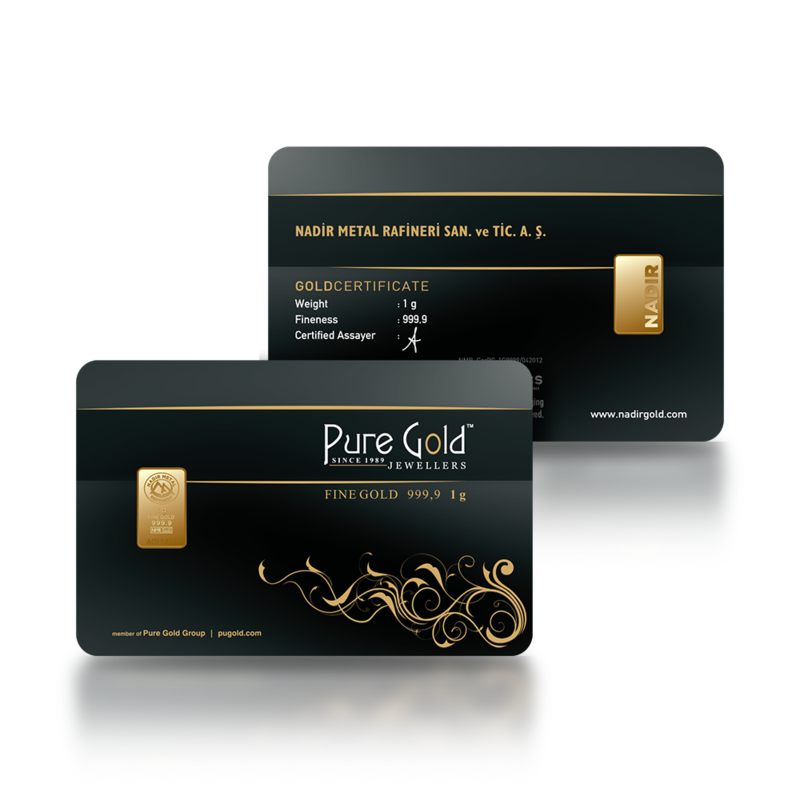 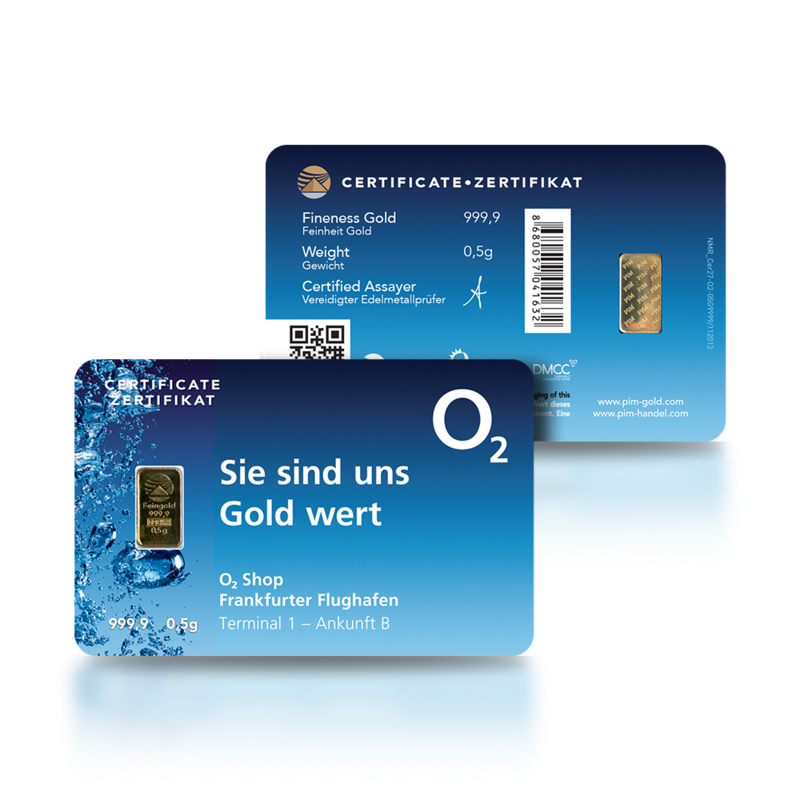 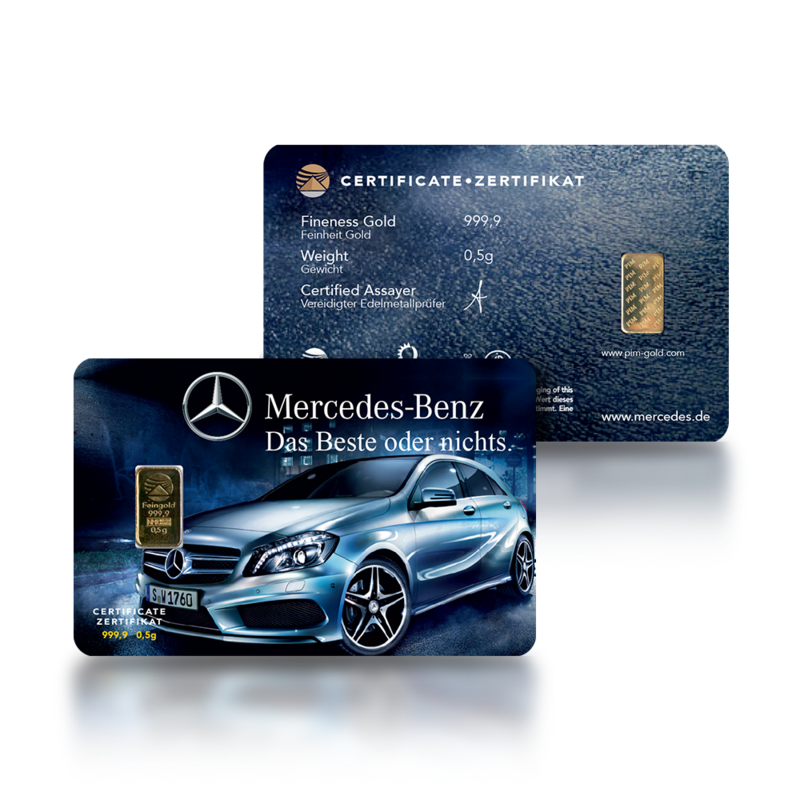 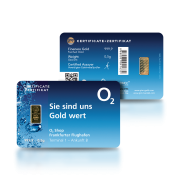 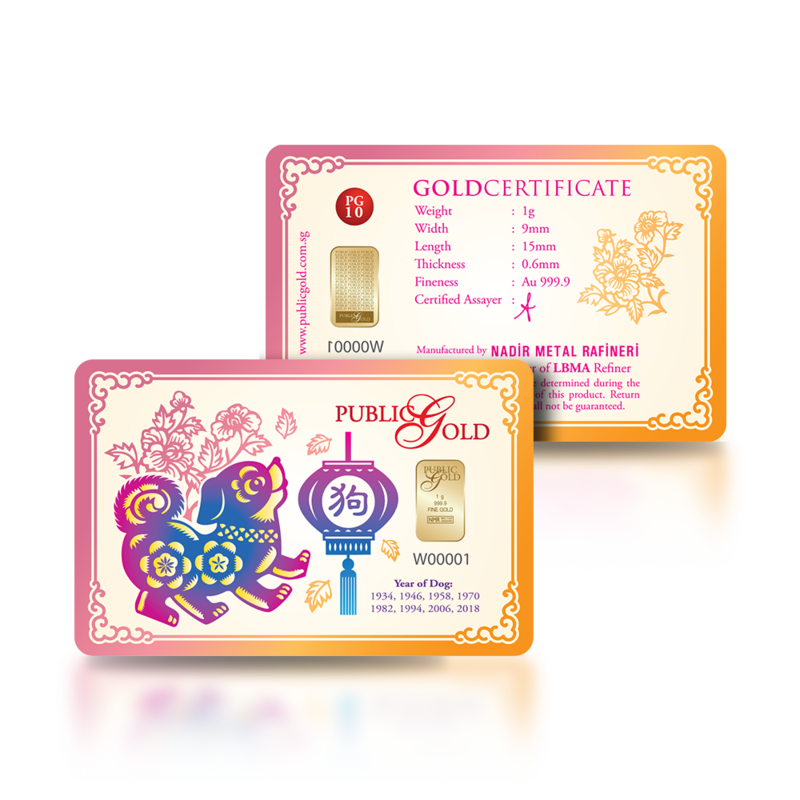 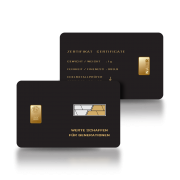 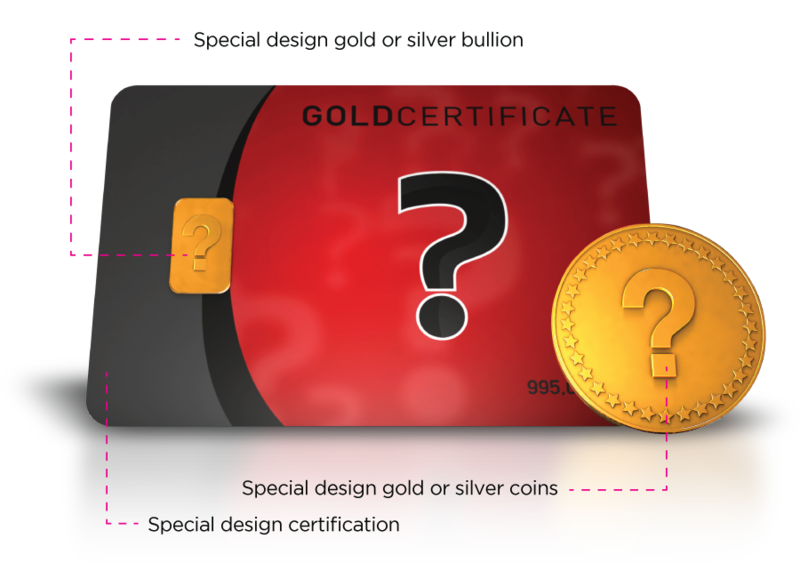 Would you like to own a certified gold or silver bullion, based on your needs and demands, produced just for you? 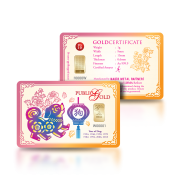 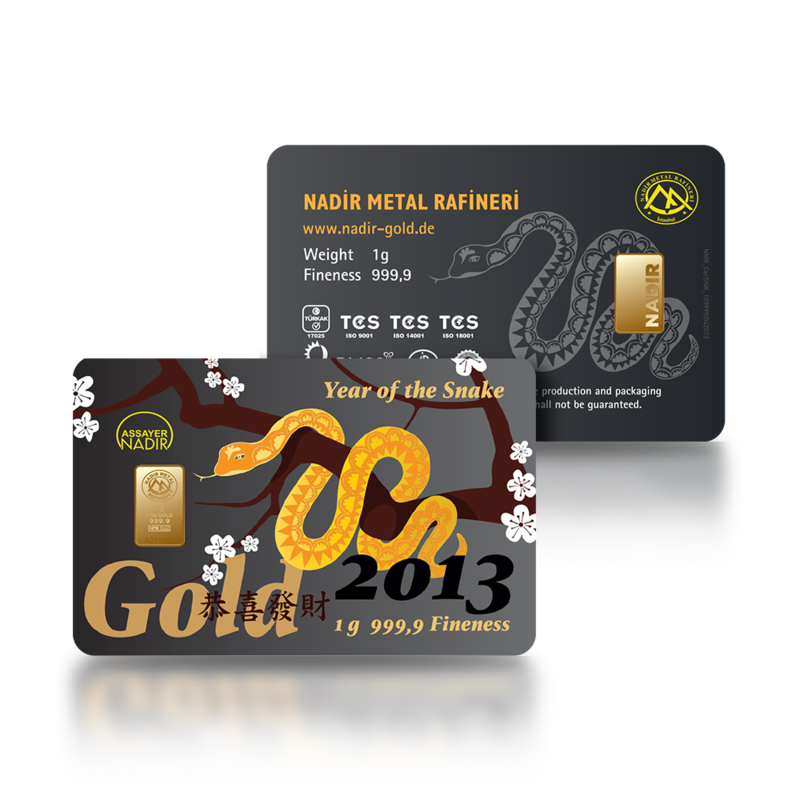 regardless of the logo or the subject of your company, we imprint any kind of figure, writing or emblem on gold or silver, and making it special for you!. 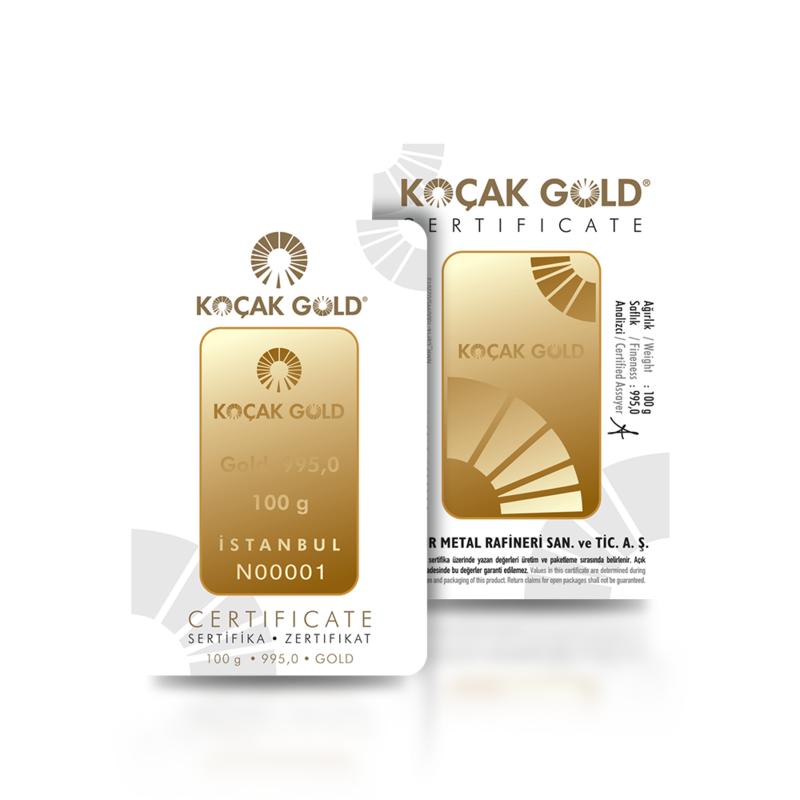 Among the certified NADİR products, you will surely find a suitable option for your budget!